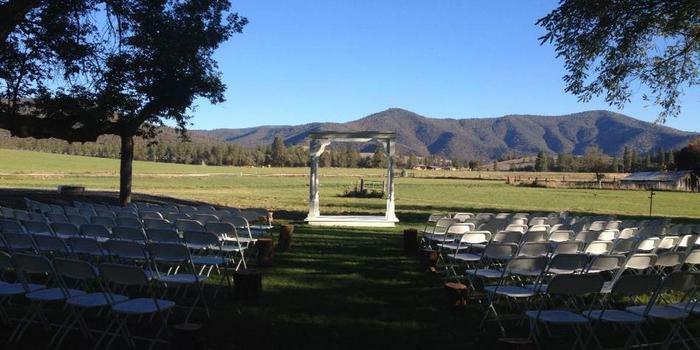 For the ultimate rustic-inspired, country chic wedding celebration, host your wedding day at The Dowling Ranch. The Dowling Ranch is a six-generation, working ranch tucked in the Marble Mountains in Scott Valley, California. 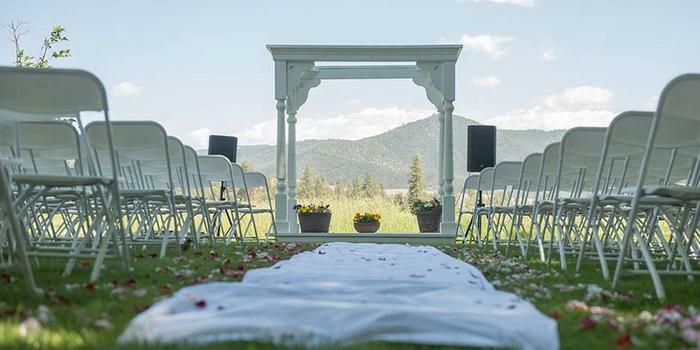 Between the 1860 ranch house, orchard, two barns, two cabins and 200+ acres, you will find many beautiful settings and inspiring views to complement your wedding celebration. 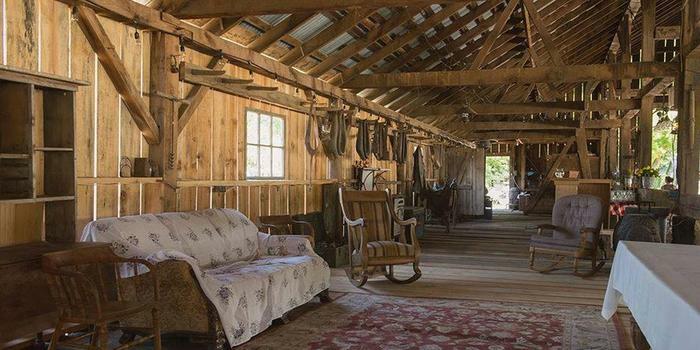 The historic ranch in Northern California boasts a large 150 year old barn, shaded lawns, and expansive views.  Pledge your love beneath the shade of giant trees amidst gentle rolling hills and sweeping pastures. 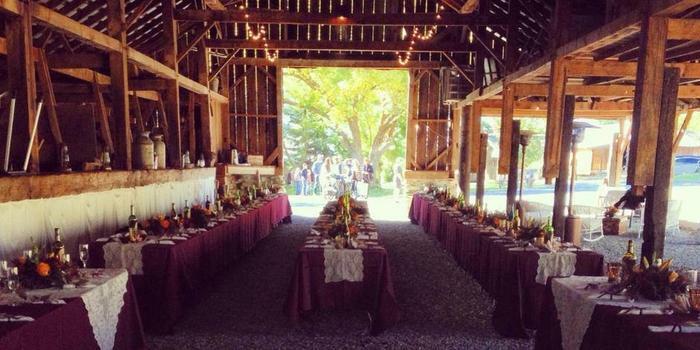 After the ceremony, you and your guests can enjoy the sheltering beauty of the family farmhouse and barn. Enjoy a delicious catered meal and dance beneath the stars. Linger and savor every moment of your special day. You and your guests will feel at ease in the welcoming family-friendly atmosphere. The amiable and professional owners would like to provide you with a list of local wedding vendors to help get your dream wedding started. 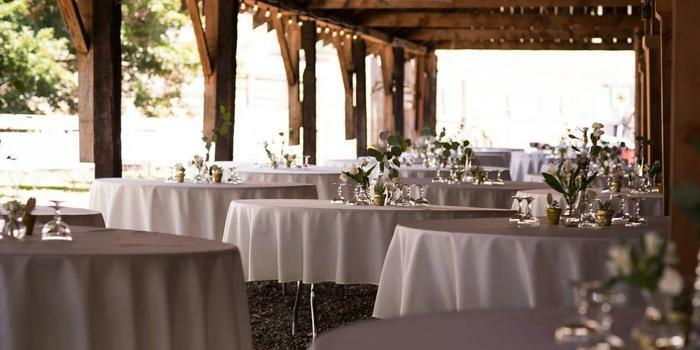 No matter how you design your event, it is bound to be timeless and one-of-a-kind.